One of the most challenging things for expectant mothers is to shop for the baby and its needs. Shopping for the baby is one of the most exciting and entertaining preparations the expectant mother undertakes during pregnancy. Expectant mothers and fathers wish the best of everything for their babies. For the expectant mothers the most important consideration here is to stop and think whether buying the material chosen is really necessary. We researched the useful and functional products that would make a new mother’s life easier and meet the requirements of the baby after coming home from the hospital. 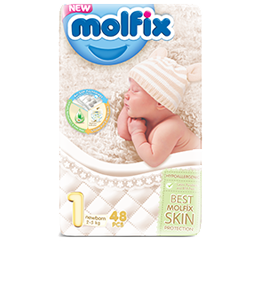 Molfix Sensitive Wet Wipes: Wet wipes that are convenient when changing your baby’s diaper as they clean sensitive skin without any harm. Baby Bath Tub: Suggested that a baby bath is used until your child turns 1. 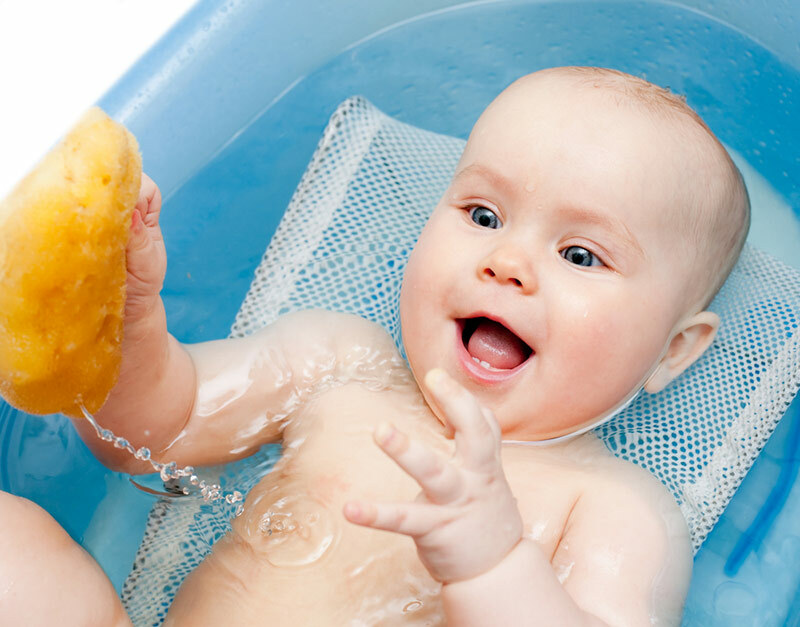 Natural sponge: A natural sponge that will not harm your baby when giving him/her a bath. Newborn Shampoo: Paraben free natural and organic baby shampoo. Rash Cream: Used to prevent the formation of a rash. Baby oil: Paraben free oil for your baby. Nose pump: Ensures that baby breathes comfortably in case of a stuffy nose. Pacifiers. When buying a pacifier you must choose a short and thin one that is intended for newborns. Bottle: BPA and Bisphenol-a-free baby bottles made of PP (Polypropylene) must be used. Nail Clippers: Using blunt tipped clippers is easier and safer. Baby Monitor: To hear your baby crying when he/she is asleep and you are not with her. Thermometer: To measure baby’s temperature. Baby Stroller and Car Seat: Infant carrier that is fastened to the back seat of the car by means of a safety belt, and, as such, used as a car seat for babies 0-9 months old, and when removed from the vehicle and placed on a wheeled frame, is converted into a baby stroller. Baby Clothing: You will be receiving many clothing articles as gifts therefore you do not need to buy many. When buying clothing, choose those made of cotton. ● Cradle; for the baby and mother to sleep in the same room in the first few months.